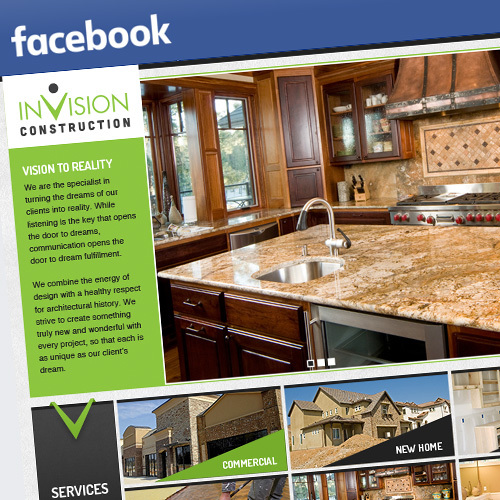 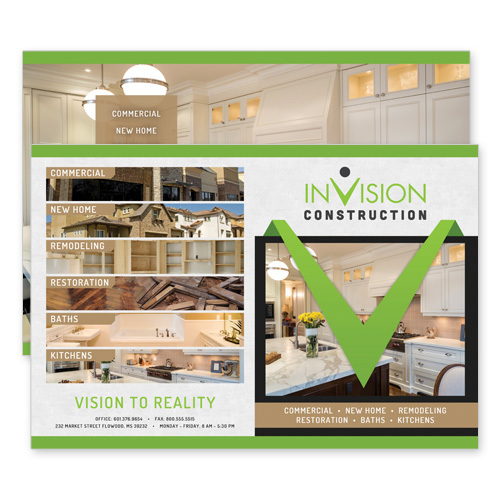 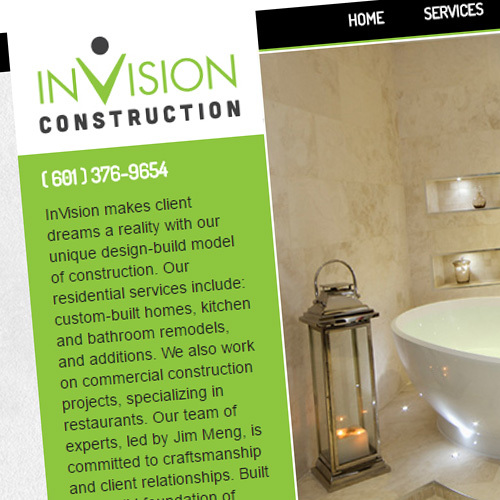 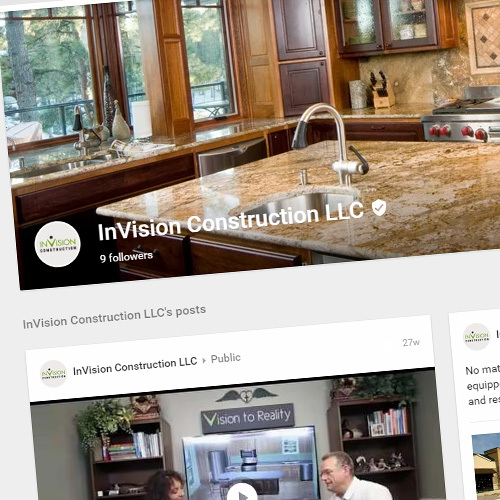 Located in central Mississippi, InVision makes client dreams a reality with their unique design-build model of construction. 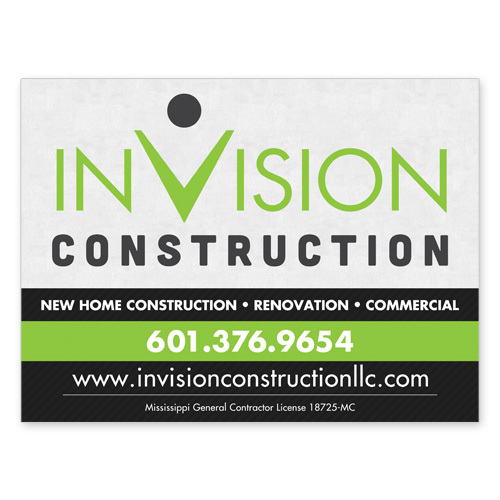 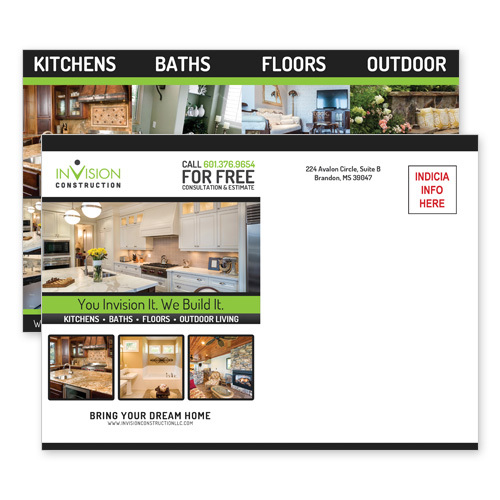 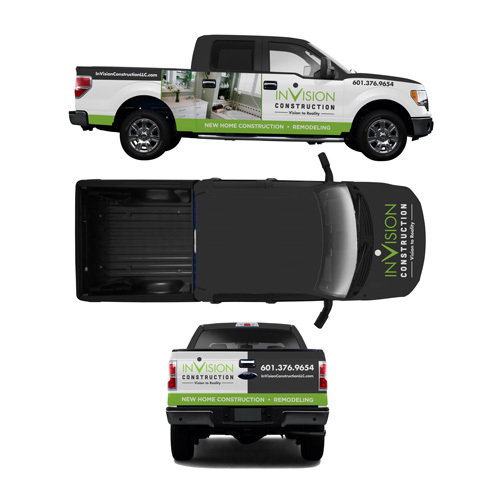 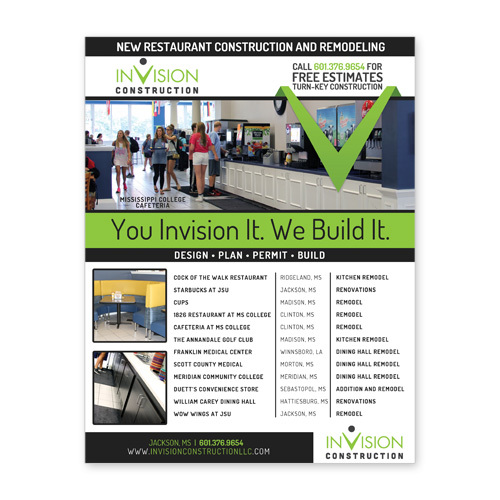 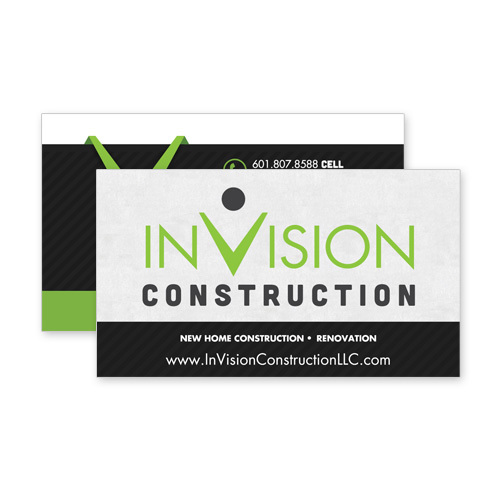 Think Webstore designed InVision’s logo, website, business cards, signs, mailers, flyers, and vehicle wraps. 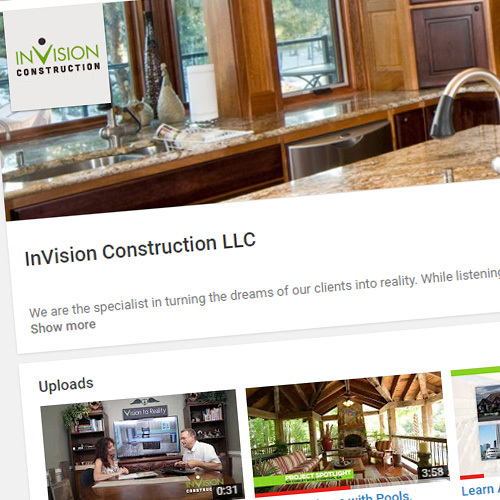 Think Webstore also manages YouTube, Facebook, and Google+ accounts for InVision.